Have you claimed your PRSI entitlements? 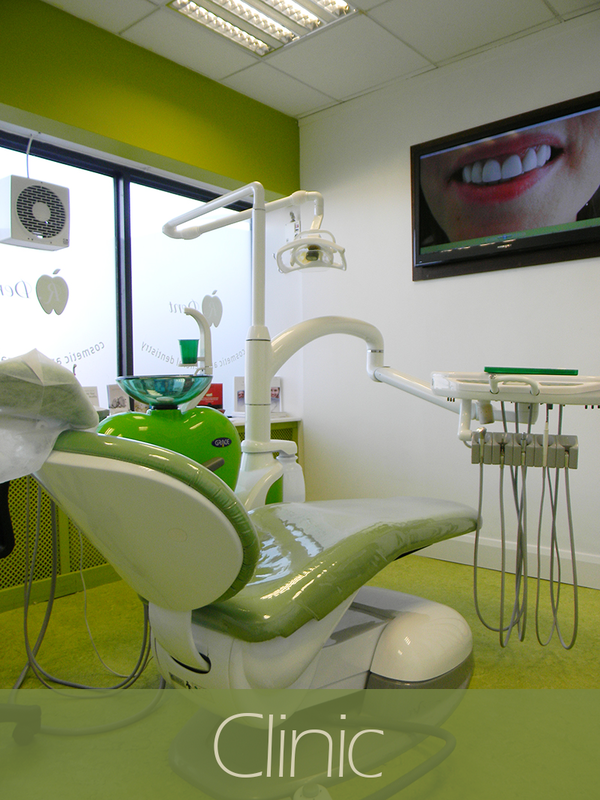 The Treatment Benefit Scheme is run by the Department of Employment Affairs and Social Protection (DEASP) and provides dental services to qualified people. 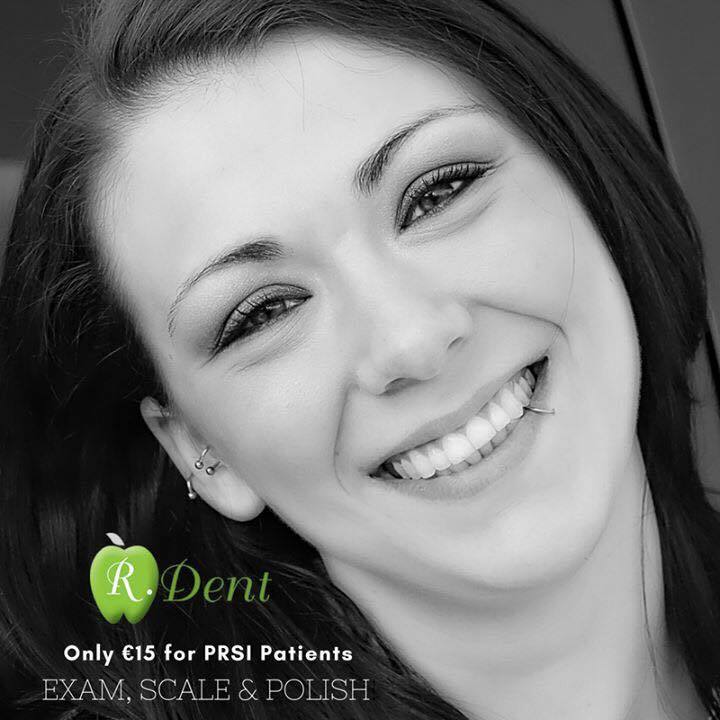 Have you claimed your PRSI entitlements yet? We have great news…you can also avail of our mid week promotion where we will waiver the €15 fee on Wednesday (For a limited time only).